Teminé esta tarjetita para el reto de esta semana del blog Simon Says Stamp Challenge Blog y para la misma utilizé el sketch del reto #23 del blog Sweet Sketch Wednesday. Aunque el hada madrina no es de navidad, ya que estoy hacienda mis tarjetas con tiempo, decidí adaptarla y así no salirme del tema. Cada día me están gustando más los stamps digitales...espero que sigan sacando mayor variedad de los mismos. 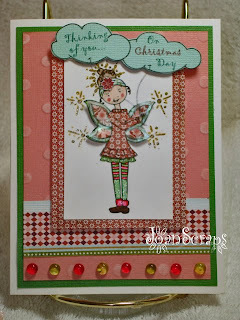 I just finished this card for this week challenge at Simon Says Stamp Challenge Blog. I also used the sketch at Sweet Sketch Wednesday. 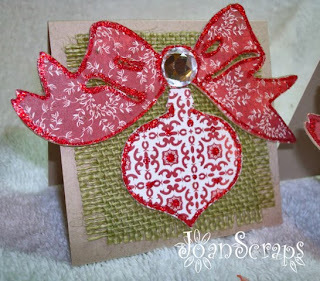 Even though this is not a Christmas stamp, I decided to adapt it and keep working with my holiday cards. I am starting to really like the digital stamps, I hope they keep adding more cute images. Y aqui les muestro unos tags que hice hace algunas semanas. Son bien sencillos pero me encanta como se ven. And here I show you two tags I made a few weeks ago. They are very simple but I loved the results. Darling cards!! Thanks so much for playing along with us this week at Sweet Sketch Wednesday!! Muy lindos y original proyectos, me encanta entrar a tu blog para ver que cosas nuevas haz inventado..
Great card for our challenge this week and thanks for playing along! Where did you get this darling digital image from? 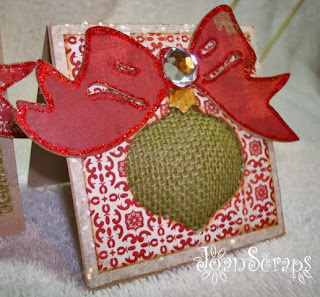 Cute image...love how your adapted it for Christmas...it looks great. Love the rhinestones, too. Thanks for playing at SSW. 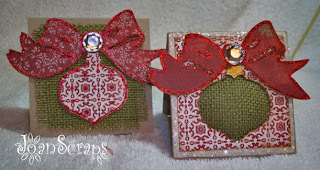 Wow, these are all great cards, love the hessian you have used, what a good idea. Beautiful creation! I love the 3-D look and the fun bright colors and design! 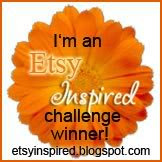 Thanks so much entering the Simon Says Stamp Challenge! What a sweet card. Thanks for playing along with my sketch @ SSW!!! Very pretty! Thanks for playing along with Sweet Sketch Wednesday! Great take on this weeks sketch at Sweet Sketch Wednesday. Thanks for sharing! Great card, and your tags are fantastic, very pretty!!! 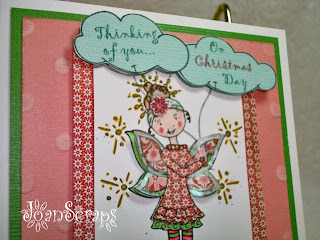 Fabulous card, lovely colours and sweet image.Love the tags too.